One major aspect that all businesses should have, no matter how big or small, is a system to track their finances. If you offer a service rather than sell a product it is still worthwhile to track all the finances associated: Income wage, marketing expenses, and any transport costs associated. It gives the opportunity to really see how financially better off you are working for yourself rather than being the employee in a company. The simplest format is through an excel spreadsheet, a handful of columns to list what is coming in and going out, a basic sum to work out the difference and you can quickly see what you are pocketing each week. All goods bought and sold. Any financial paperwork received by the company, eg invoices, contracts, sales books and till rolls. Any other relevant documents, eg bank statements and correspondence. 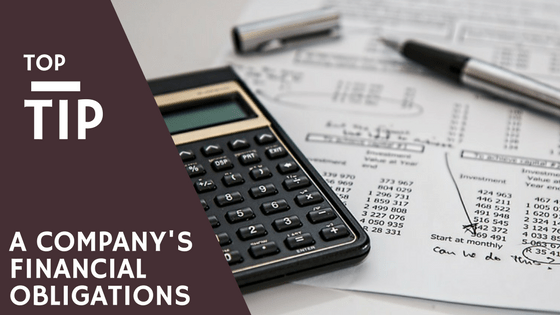 They also require them to be kept for 6 years up from the end of the last company financial year they relate to unless the documents cover more than one accounting period or is a debt owed for more than 6 years. You can be fined up to £3000 if you do not keep accounting records. If you do not have time to organise through your finances, categorise your receipts and chasing up invoices yet cannot afford a full time accounts team then get in touch today. RedRite can help organise your finance tracking so you don’t have to and your accountant doesn’t charge you above and beyond your current arrangement.